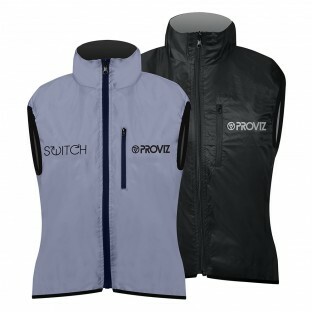 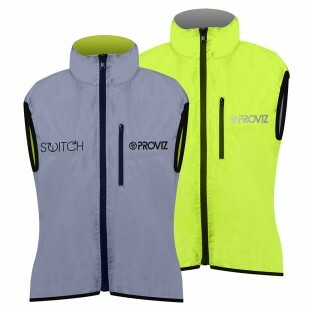 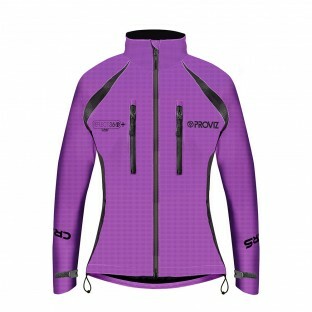 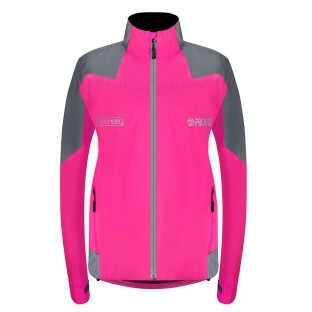 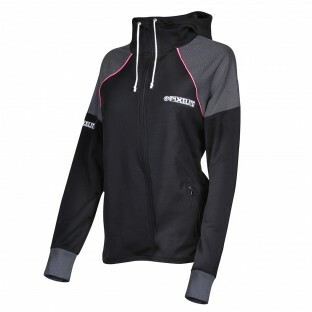 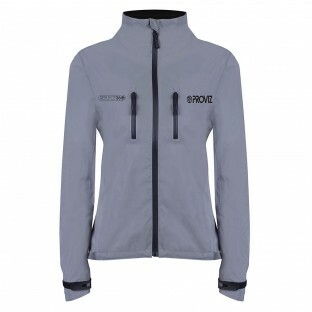 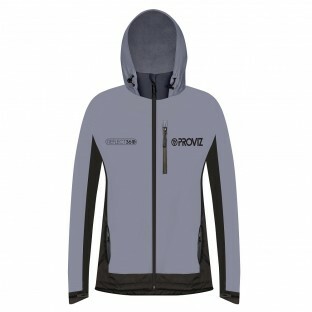 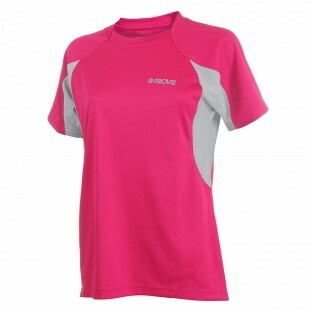 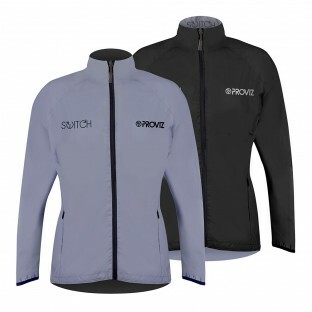 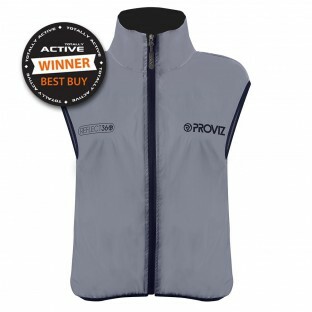 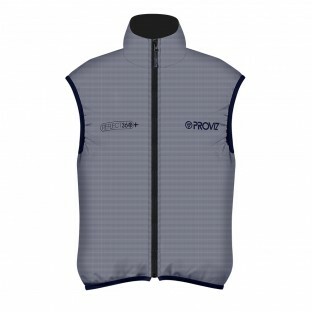 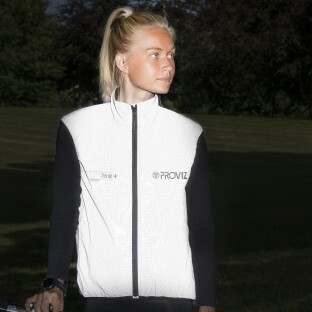 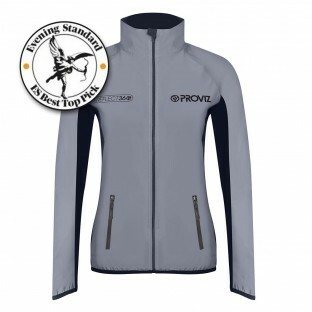 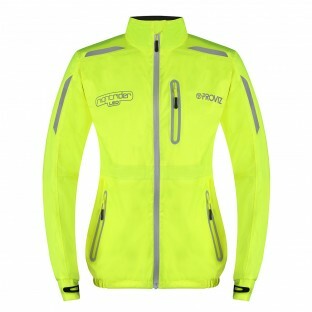 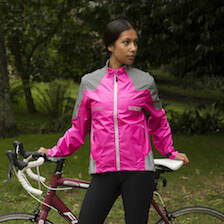 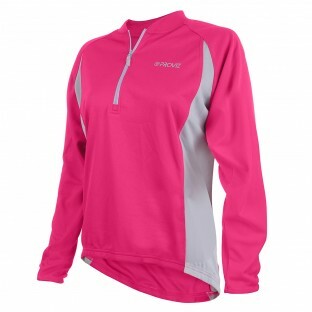 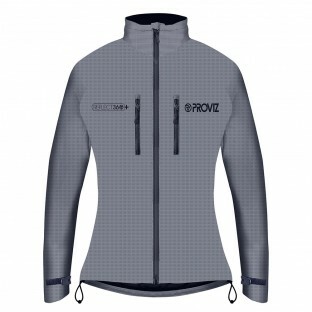 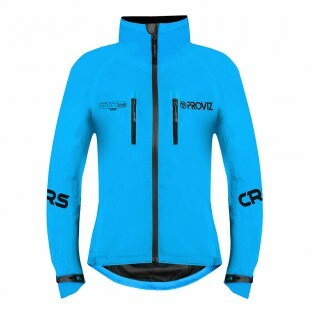 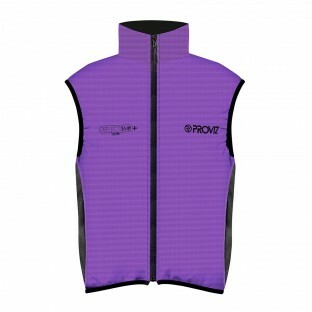 Proviz Women's Outdoor Clothing is a stylish rage of active wear which not only looks great but also aims to help keep you safe by keeping you seen. 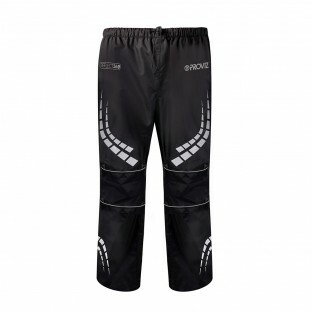 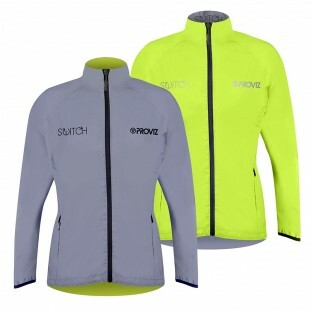 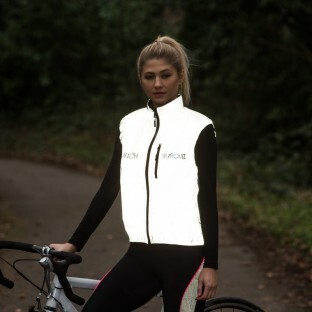 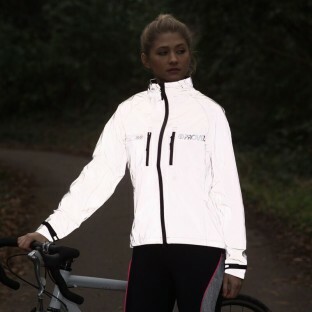 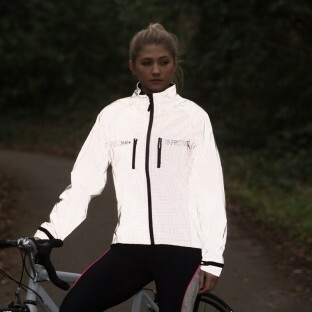 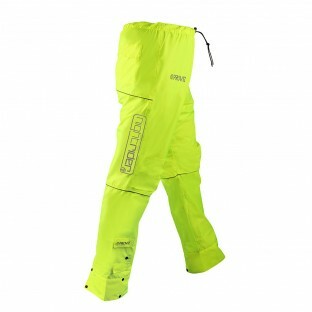 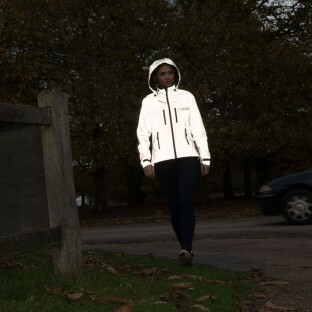 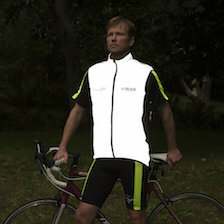 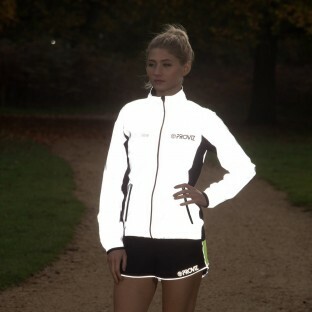 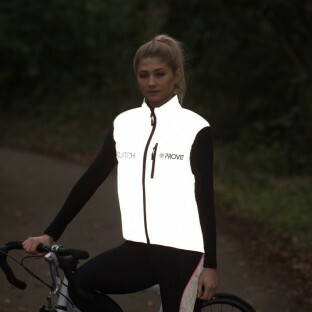 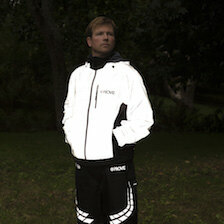 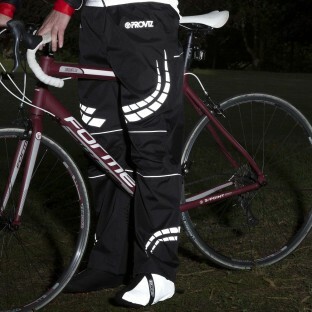 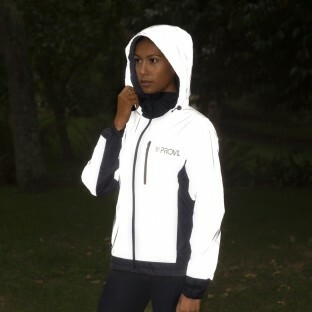 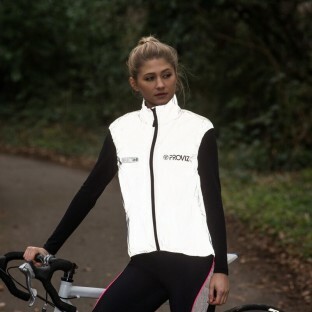 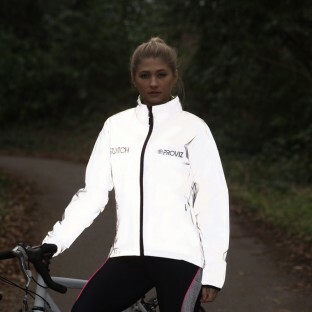 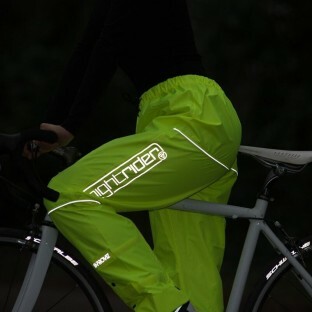 By combining high visibility and reflective material with other technical material our designers have created various flattering and current designs. 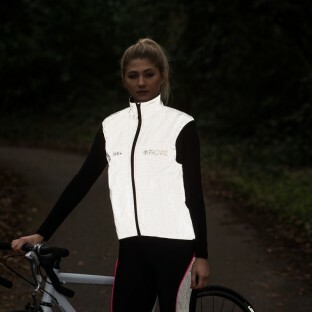 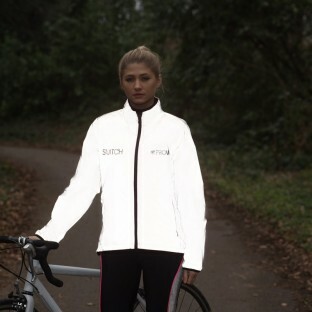 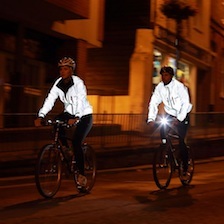 For example our CRS jackets look like regular stylish coloured jackets by day but under headlights at night produce an incredible glow, while our Sportive shirts and shorts include reflective detailing in just the right places. 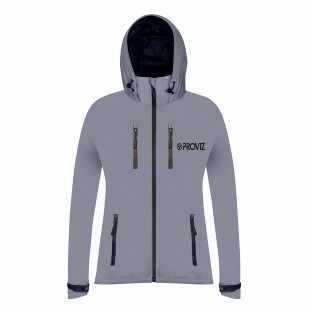 With features such as waterproofing, breathability, fleece-lining and flexibility Proviz Outdoor range has even more to offer.